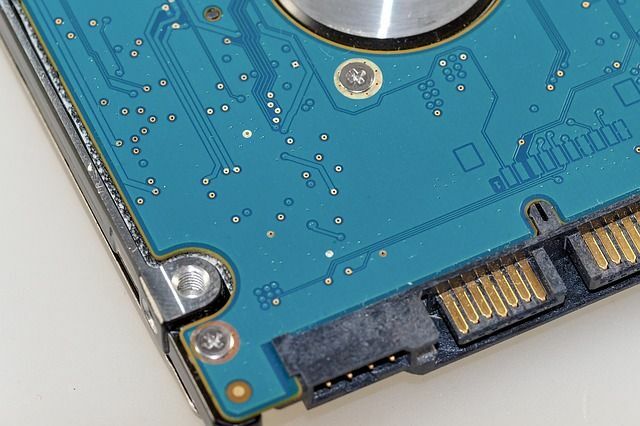 The hard drive is an important component of a computer as it permanently stores all the data that is processed by the CPU. The hard drive is usually the slowest component in the computer but it can be faster if you select the right kind of hard drive. There are different types of hard drives. The old hard drives were hard disk drives (HDD) which are still abundantly used because they are cheaper as compared to other alternatives. The newer kind of hard drives are Solid State Drives (SSD) which are expensive but are a lot more faster than HDD. Today we will discuss about how to detect which type of hard drive has been installed in your computer. There are quite a few ways of determining the drive type in Windows but we will go through 3 ways of doing so. Windows System Information tool is a wonderful tool for resolving hardware conflicts as well as getting basic level of information about each component of the computer. The System Information Tool is a built in tool in Windows which is available in all versions of Windows including Windows XP, Windows Vista, Windows 7, Windows 8 and Windows 10. 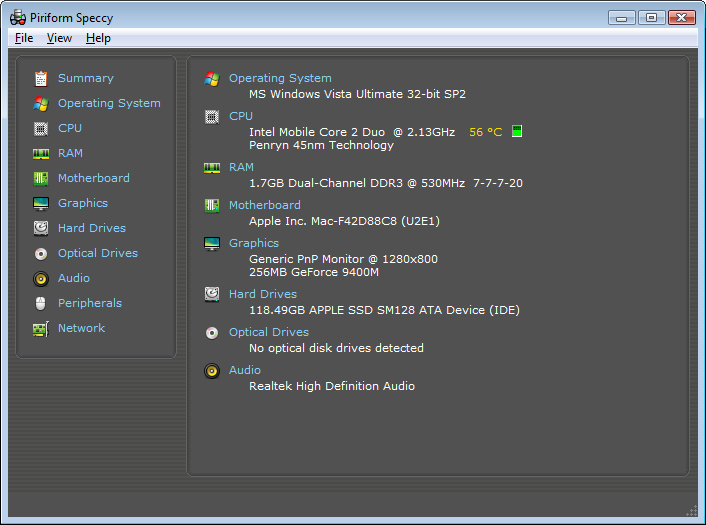 The right hand pane will give you detailed information about each hard drive attached to the system. The information doesn’t have any headings so you’ll need to find out details of each hard drive with care. 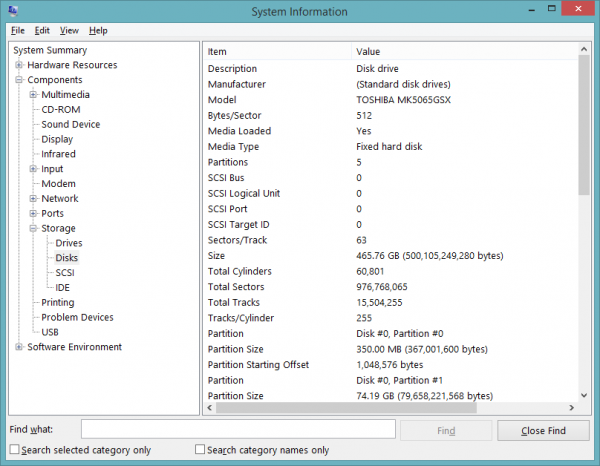 There is another simpler way to check whether your hard drive is HDD or SSD. You just have to open the Drive Optimizer tool in Windows which shows the disk type while listing the drives in the system. 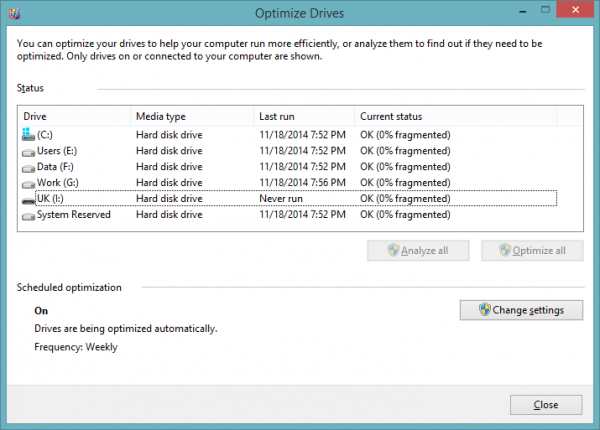 In Windows 8, the tool is called Drive Optimizer while it was called Disk Defragmentation Tool in previous versions of Windows. Although this method is simpler, I would recommend the first method as it gives you more details about your system hard drive than the Disk Optimizer tool. 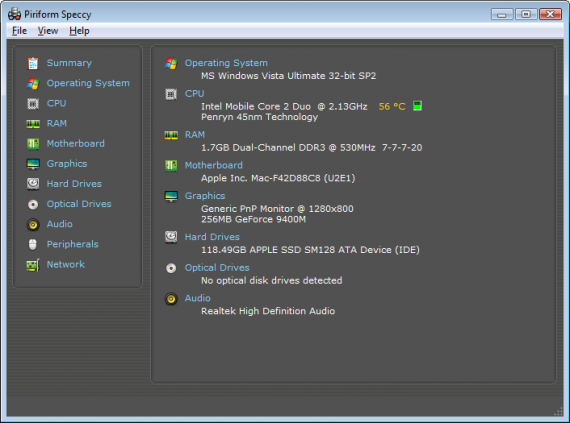 If you are a techie and come across many computers and want to see the hardware details of all the computers especially the drive types, then you should use a third party software. We have already given a list of 6 tools to check detailed information about your computer hardware. You may choose among those tools. Almost all of them will tell you some details about the hard drive. I would recommend Speccy Portable, HWiNFO and PC Wizard for the purpose of determining the hard drive type in your computer. How do you determine the hard drive type in your computer especially if you are not a Windows user but are using Mac OS or Linux? “You are” = you’re = “yer” when yer really aggrevated by the no-help genius’ here. Neither of those actually show whether or not you have an SSD, even in the examples you yourself cited. either there is a problem with your eyes or with your brain or incapable of reading or a combination ..